Lauren Merkin started making handbags as a side project, but it quickly turned into something much bigger than that. 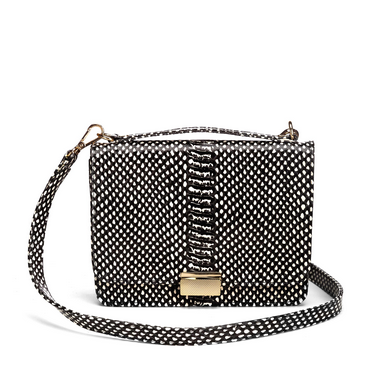 With a focus on “building classic shapes and providing her customers with high quality product and service,” she is building a fabulous company with obsession-worthy bags! 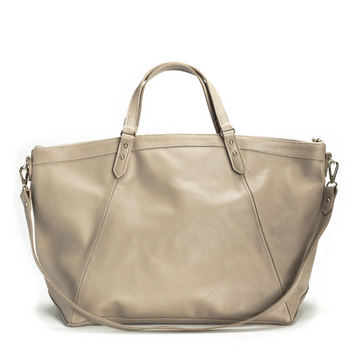 Because they use the highest quality Italian leathers, you know these bags will be a splurge that’s worth it. Celebs everywhere love the bags, too, with stars such as Taylor Swift, Olivia Wilde, Selena Gomez and Heidi Klum rocking the brand. The bags go for anywhere from $85 to $525 for regular price, there are also some amazing steals you can find in the sale section. Such a classic style in a fun print! 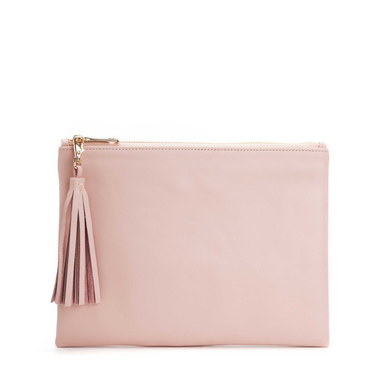 Oversized clutches are always in, and I love the tassel! 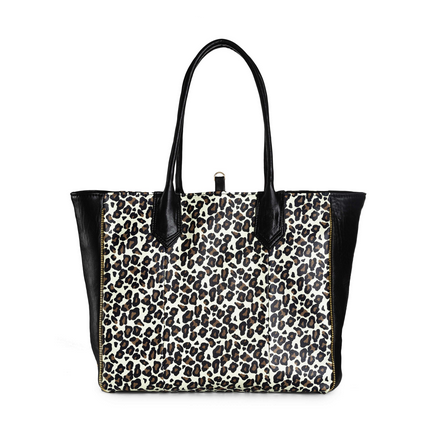 An easy tote with a wild side. 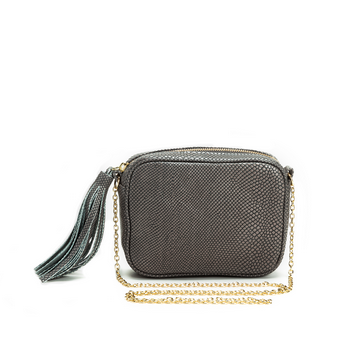 The perfect easy crossbody for a night out. 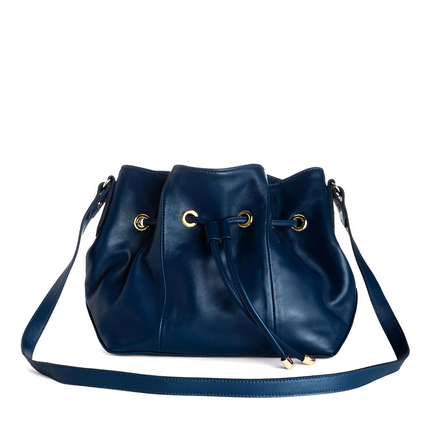 A bit of the twist on your basic bucket bag.